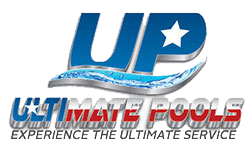 Ultimate Pools Family owned and operated, Ultimate Pools has been providing professional pool and spa service to thousands of customers in the Dallas/Ft. Worth Metroplex area of Texas since 1992. Serving the DFW metroplex, we work with both residential and commercial customers. With over 30 years experience we are licensed and insured, and pride ourselves on our ability to work with our customers’ needs and provide superior service. From Equipment repairs to a complete pool makeover, let us help you improve the look and enjoyment of your property. Serving DFW since 1992, we have been keeping our commercial customers happy regarding their commercial pool/spa. We offer quick repairs or replacement of all your components, from pumps, filters, heaters, and sanitization systems. Our qualified technicians will give you expert diagnostics on all your pool needs. 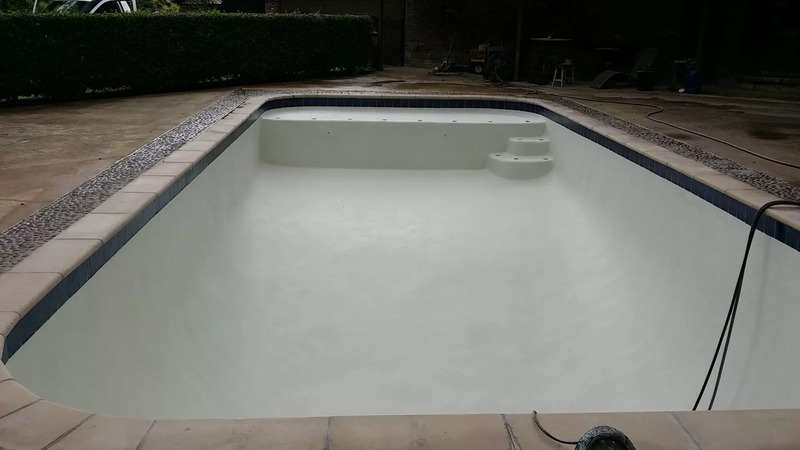 Professional and reliable, we will come out and give you a free estimate on our combination of services, to give you the best looking pool in your neighborhood. Ask how you can save with our referral program. "The office personnel at Ultimate Pools are always great to work with!" "The quality of service is good, and the office personnel are always very nice. 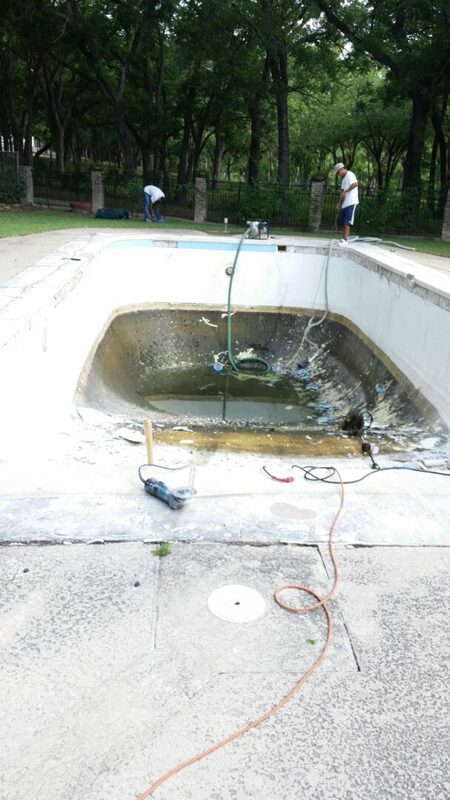 I have had other pool services and this is the best!" Combine our services and save!